Spread bets and CFDs are great for earning high returns from financial markets over short periods. Welcome to the Spread Betting Trading Education Centre. 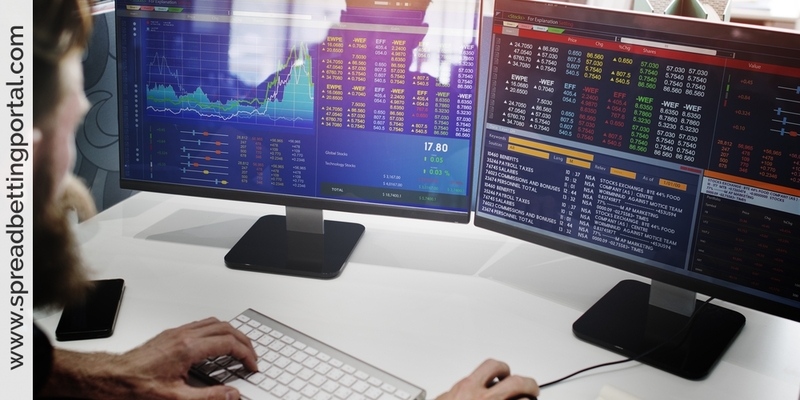 Whether you are just starting to spread trade or you are a seasoned investor looking for new trading strategies, this course provides a wealth of information on most aspects of spreadbetting. Financial spread betting has been around in the United Kingdom for about 40 years, with the trading product initially popular amongst just a select set of high net worth investors in the City of London. With time, awareness grew around London and into the broader area of South East England as more and more traders realised its many advantages. 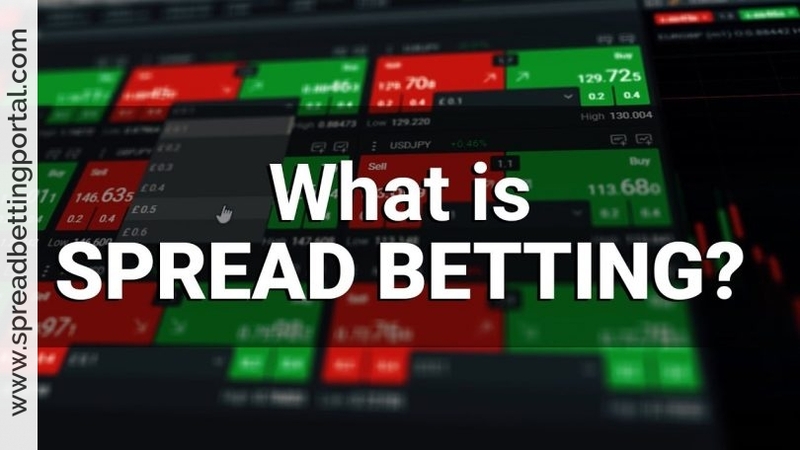 Firstly, let us dispel some fears about the term ‘spreadbetting’ – this often can be misleading since it can be associated with fixed odds betting where a bookmaker gives you odds, the bet is placed and an outcome of win or lose is realised. That’s it. The bet is over. You placed the bet, you could not have changed that bet at any point after you placed it, it was a pure short term gamble based on the information available to you at that time and (probably) a hunch or ‘gut feel.’ It is typically a one-event bet, over and done with on a transient basis. In financial spreadbetting then, things are somewhat different. Financial spreadbetting allows you to ‘bet’ on a longer term basis, allows you to change your position at anytime, open new bets, close down your bet at anytime and, of course, lets you ‘live to fight another day’ in the event that your position does not go in your favour from the outset. Imagine that BP’s share price has fallen by 10 per cent in the last month. You reckon the move looks overdone and think the price is likely to recover soon. So, you go out and buy BP’s shares. Just as you expected, the shares then bounce 11 per cent over the next three weeks and you sell up. However, you don’t enjoy the full fruits of your trade, as you have had to pay stamp duty on the transaction, on top of brokerage costs. And your profits may be liable for tax. Alternatively, you could trade BP’s shares via either a spread bet or a contract-for-difference (CFD). With these very similar derivative products, you are simply speculating on the change in BP’s price, rather than actually taking ownership of the actual share. Simply trading on a price change can save you costs, taxes, and hassle. But best of all, it can help you make much bigger returns. For example, you could easily make a 110 per cent return from the same 11 per cent price move. 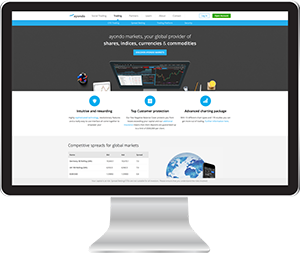 The unique structure of financial spreadbetting means that under the umbrella of one spreadbetting account, traders are able to deal in many financial instruments including: Individual Stocks, Stock Indices, Currencies, Commodities, Currencies and Interest Rates. You are able to place trades Long or Short i.e. Buy in anticipation of a rise in prices or Sell in anticipation of a fall in prices. The ability to trade in much the same way as City traders and therefore maximises profit opportunities it is little wonder that it is quickly becoming the preferred form of investing for many individuals. All trades are free of Stamp Duty and any profits free of UK Capital Gains Tax and Income Tax. You can do it full time, part time, a few hours per week, once a year, whenever you wish from virtually anywhere you have access to a telephone or the Internet whether that be the comfort of your own home, on holiday, at University or even your place of work – you are in complete control of your positions i.e. when to enter and exit the market and when to capture your profits or limit any losses. You can place single trades or more complex multi trades – the choices are yours. Of course when trading a leveraged product like a spread bet it is important to have a solid grounding. Spread betting magnifies the potential profits and losses so it is absolutely essential to know how to spot suitable opportunities and control the risk and we strive to achieve this by educating readers in this educational guide. Note: Spread betting not really much riskier than share trading providing leverage is kept to a sensible level so that short term price fluctuations can be ridden out.